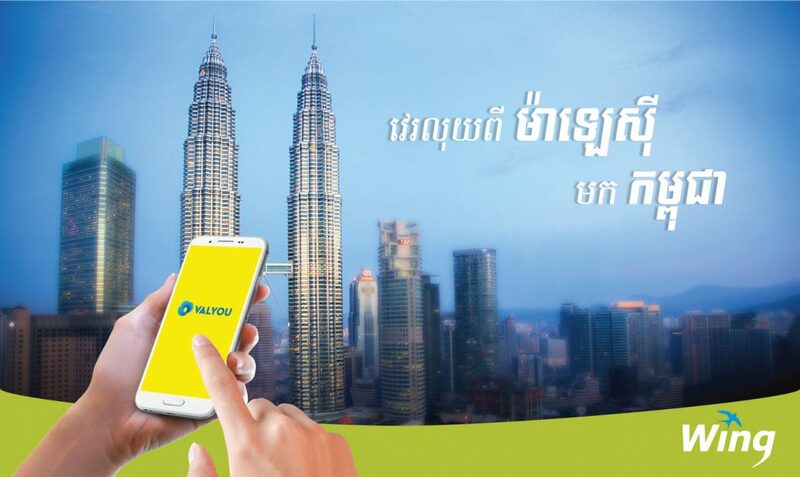 Cambodia’s leading mobile banking service provider, Wing, launched international remittance service from Malaysia in partnership with Valyou, a financial technology business unit of Telenor Group. 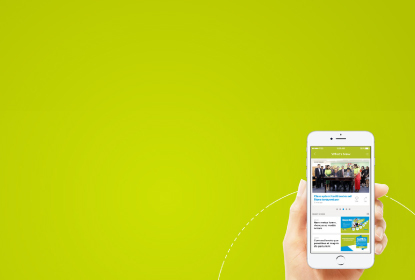 Targeting Cambodian nationals working and residing in Malaysia, remittance customers can now send money directly using Valyou Mobile Wallet app and from over 2,500 Valyou locations across Malaysia. Upon transfer, the money sent is available for cash out in the receiver’s Wing account or for cash pickup at over 5,000 Wing agents in Cambodia. “As a specialised bank working to provide the best online payment solution in Cambodia, we are very excited about this partnership. It is our mission to provide a fast, secure and convenient way for thousands of Cambodians overseas to send money to their loved ones in Cambodia,” said Jojo Malolos, Wing Chief Executive Officer. Over 150,000 Cambodians in Malaysia working in various industries including agriculture, construction, manufacturing, fishing and domestic service will benefit from this innovative financial solution offered by Wing and Valyou. An estimated of 1.5 million Cambodians, employed each year as migrant workers overseas, are sending nearly $2 billion in remittances every year to their families in Cambodia. Malaysia, Singapore and Thailand are the three major countries in Asia employing 6.5 million or 96% of total ASEAN migrants. Wing (Cambodia) Limited Specialised Bank is Cambodia’s leading mobile banking service provider and one of the few specialised banks in the world. Established in 2009 Wing has transformed the way Cambodians send and receive money using a mobile phone with ease from and to any location. Valyou is a Malaysian financial technology subsidiary of Telenor Group licensed and regulated as a money services business (MSB) and approved to issue e-money by Bank Negara Malaysia. Its advanced technology and international network enable anyone in Malaysia to easily and quickly send money overseas. Headquartered in Kuala Lumpur, Valyou has 24 branches and over 2,000 cash-in-cash-out merchants nationwide.